Knight Frank’s annual wealth report shows the 40 cities that are considered the most important to some of the richest people in the world. The league table looks at the quality of life for those with net assets above U$30 million. 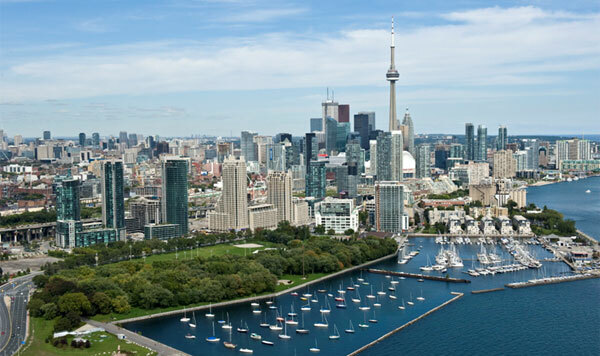 London, New York and Hong Kong are the top three with Asia and Europe dominating the top 10 but at number 12 Toronto is not only the only Canadian city to feature but it outranks most of North America including San Francisco, Los Angeles and Boston. Read the full list.